October last year, I had the greatest privilege working with Jaeger-LeCoultre for a week long event featuring their delicate pieces from the Rendez-Vous watch collection. Thank you for having me in Hong Kong as a guest illustrator, I'm so in awe of the beautifully crafted timepieces in this collection! Recognised for its undisputed elegance and intricate detailing, the Rendez-Vous collection was a new challenge, yet simply a joy for me to illustrate. 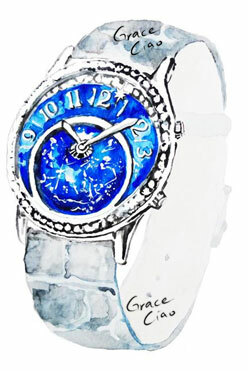 I was so blown away with the watches' rich clear dials coupled with the subtle intricacies of its hands and numerals. I couldn't help but fall in love with each and every piece! 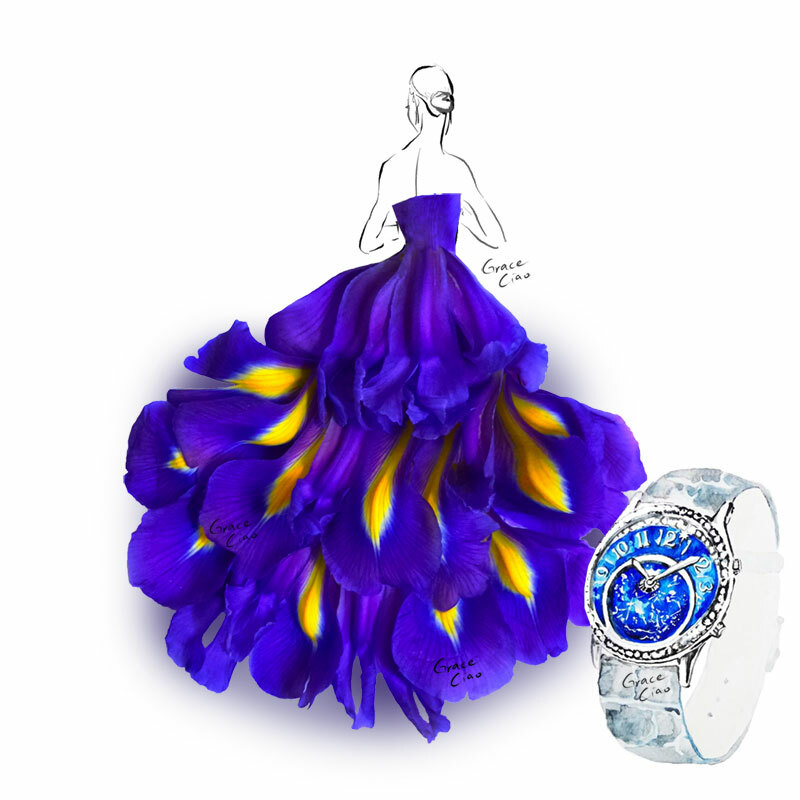 Using rose petals, I created a resplendent gown to pair with the beautifully crafted Rendez-Vous Night & Day watch. Exemplifying gifts of radiance and warmth, the sunflower dress perfectly complements the boldness of the round-faced Rendez-Vous watches. Some of the other dresses that I put together during the live event. Which is your favourite? Reinterpreting these pieces through my illustrations was a dream and I'm immensely grateful for this experience. 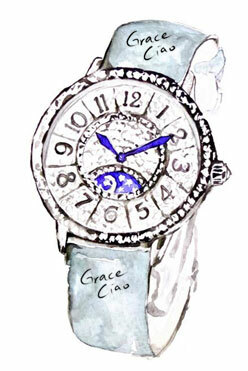 The enchanting timepieces inspired me and my flower creations tremendously. Also, thank you all who came down to visit me at International Financial Centre, Hong Kong. I'm so glad to have met everyone of you! Watch highlights of the event here!